NASA gave clearance to the newest member of the Orbital Systems family, Larry Toups. Mr. Toups has vast experience of integrating new technologies, used in extreme environments, (i.e. Space), with human behavior will be a valuable addition to Orbital Systems and will add another dimension to our company. 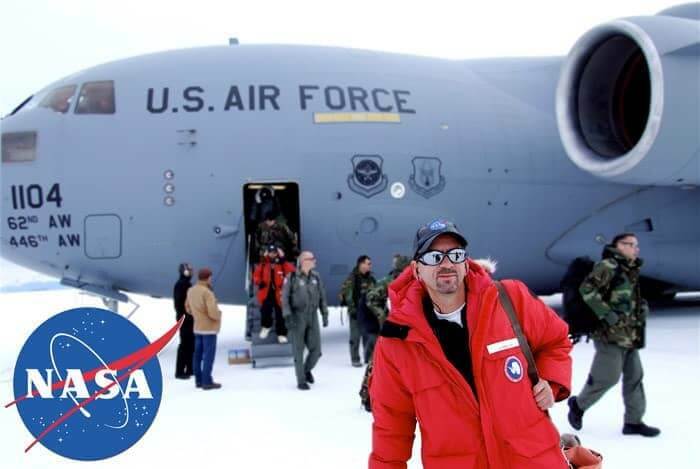 As of summer 2013 Larry will be in the Advisory Board of Orbital Systems, maintaining contact regularly with both management and the development team. BIOS: Mr. Toups attained a Bachelor of Architecture Degree from the University of Houston. After a 15 year professional career in Architecture and Design, he received a Masters Degree in Space Architecture from the University of Houston, Sasakawa Institute for Space Architecture. In 1989 he joined the New Initiatives Office at NASA’s Johnson Space Center and contributed to numerous NASA studies including the 90 Day Study on Human Exploration of the Moon and Mars, First Lunar Outpost, and Access to Space. In 1994, Mr. Toups became part of the International Space Station (ISS) Program Office in the role of Habitability Systems Lead and was responsible for Human Engineering and development of habitability hardware for support of the crew on ISS. Mr. Toups is currently in NASA’s Exploration Mission Systems Office and is the Lead for work related to Future habitat concepts for future missions beyond Low Earth Orbit such as the moon and Mars. In addition to his NASA responsibilities, Mr. Toups has the position of Adjunct Professor at Chalmers University. He has been involved with the Homes for Tomorrow project, and has a focus on research that integrates both the human user and emerging technologies; for example to inform more sustainable concepts for future housing using the HSB Living Lab. Mr. Toups vast experience of integrating new technologies with human behavior will be a valuable addition to Orbital Systems and will add another dimension to our company as we continue to advance onwards and upwards.